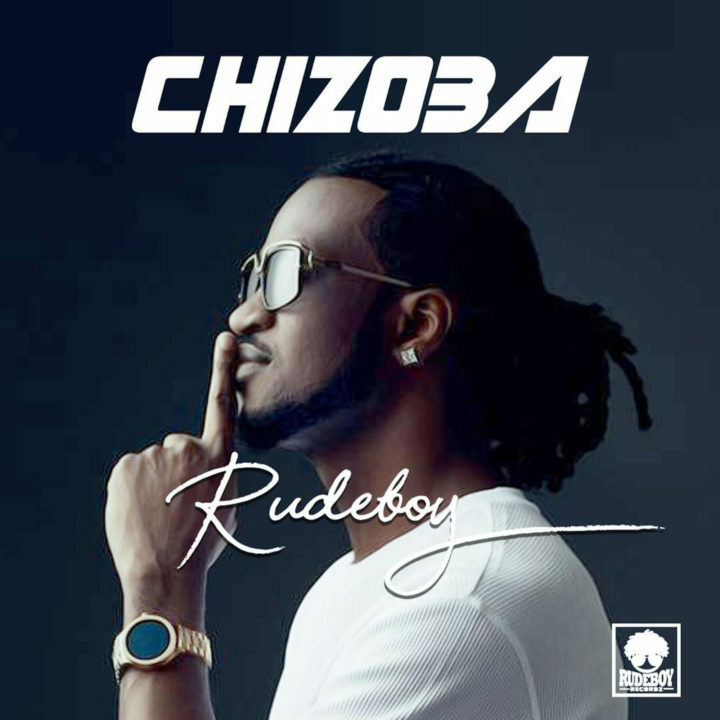 After the successful release of his dancehall song Together featuring Patoranking, Rudeboy keeps the spirit alive with this new smashing song titled Chizoba which has a very strong message. On the track, Rudeboy sings about his brotherly love, the promises made to be together forever and people trying to cause confusion in brotherhood. The record was produced by Lord Sky.